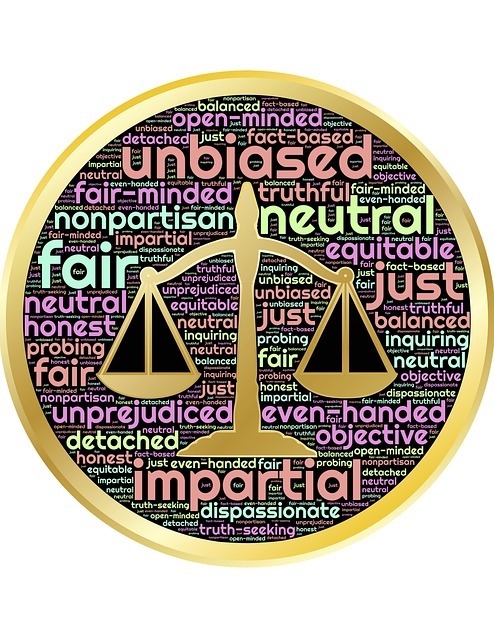 You may be receiving marketing materi als and sales pitches from national court reporting firms about alternative ways to preserve testimony at your depositions, namely “digital reporting.” They are suggesting you change the language of your deposition notices to “broadly reflect variable methods of capture.” Perhaps you haven’t heard a thing about this yet. Either way, it’s important that you are fully aware of some of the complications of this emerging practice. 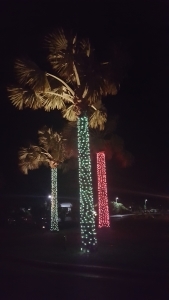 By Angie Starbuck|2019-02-11T15:48:45+00:00February 11th, 2019|Attorneys, Court Reporters, Court Reporting, Uncategorized|Comments Off on Protect Your Client. Protect Your Record. 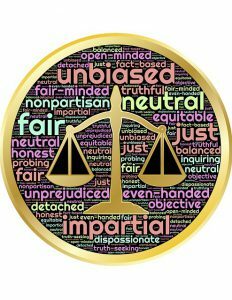 By Angie Starbuck|2017-11-14T16:51:13+00:00November 14th, 2017|Attorneys, Court Reporters, Court Reporting, PRI News|Comments Off on Would You Jeopardize Your Case? 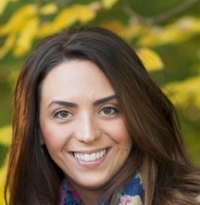 Please join us in welcoming Sarah Tsekretsidis to the PRI team. Sarah is our office administrator and handles our invoicing, scheduling, payroll, accounting, and office administration. Sarah has picked up very quickly on the court reporting industry and she is able to provide solutions to our clients’ challenges. She is very thorough and has excellent customer relations skills, working to resolve client requests promptly. How long have you been working at PRI Court Reporting? I have been with PRI since April 2017. 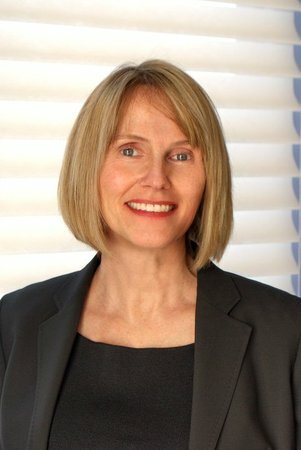 Our hearts are very heavy today after the passing of one of the co-founders of PRI, Linda Sturm. 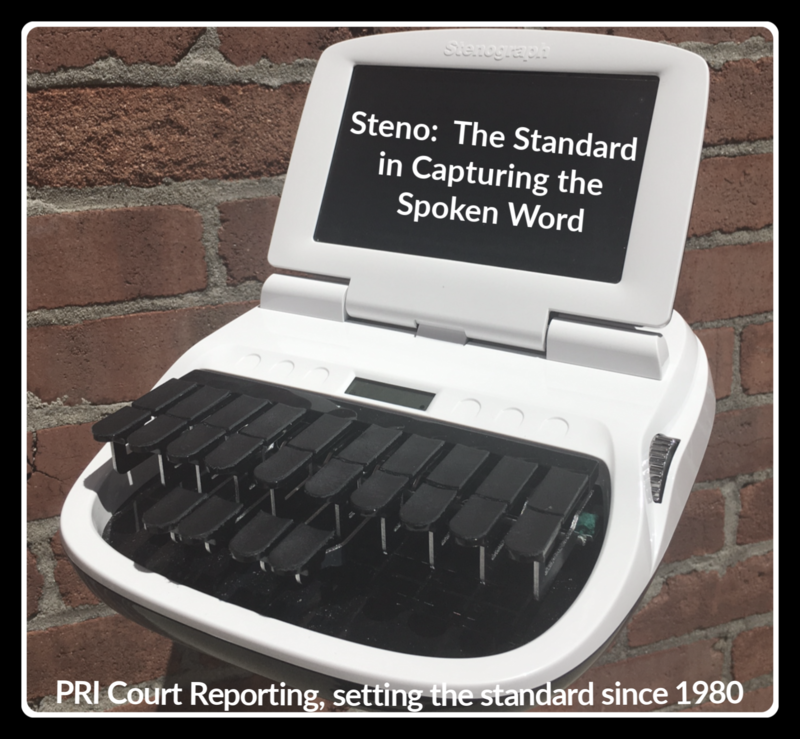 Linda co-founded Professional Reporters, Inc. (PRI) in 1980 and worked tirelessly to advance the court reporting field as well as the CART/captioning field. She was a leader in Columbus in both areas, which is demonstrated by being one of the first to provide realtime translation in depositions and developing and providing closed captioning for WCMH. 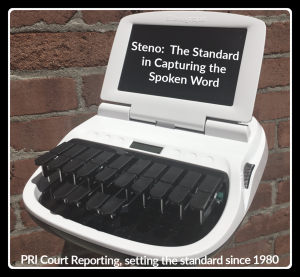 Recently PRI was contacted to provide CART (Communication Access Realtime Translation) services to a potential juror in Franklin County, Ohio, who was hard of hearing. This individual (consumer) has used CART services in the past and was very familiar with the benefits and impact of CART. 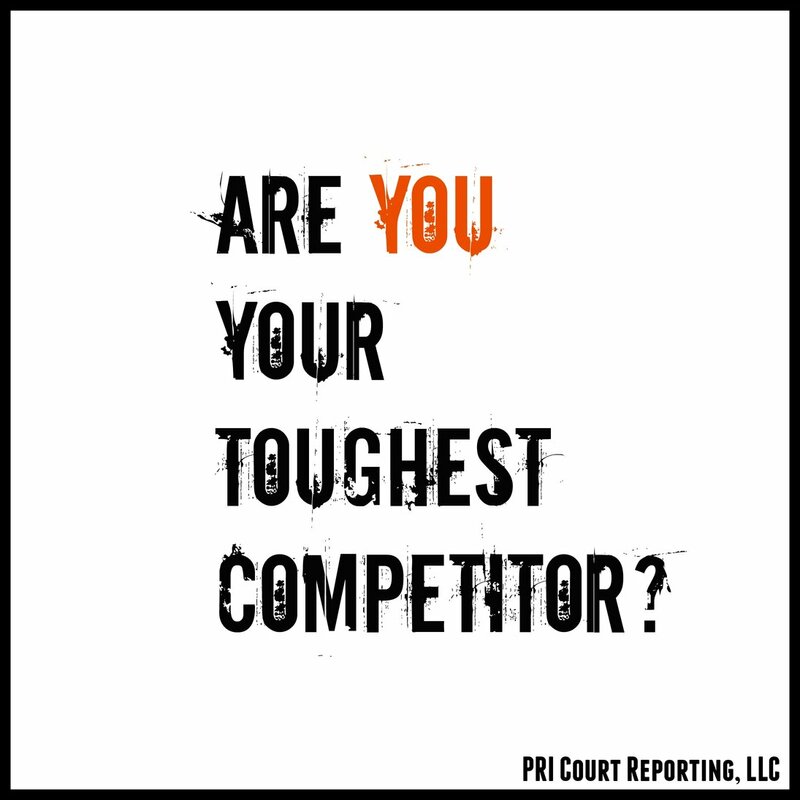 PRI Court Reporting is lucky enough to have a very talented and experienced team of employees. 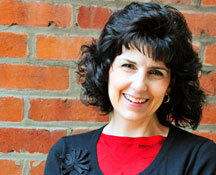 Andrea Crago is a court reporter in Columbus, Ohio and she has been with PRI for 23 years. While Andrea has concentrated her work in the CART setting for many years, she also has deposition experience as well. Andrea is very professional, knowledgeable, and talented. You may have met her at a deposition or CART job, so here’s a chance to get to know her a little better. We’ve all heard the sayings, “You get out what you put in,” or “Garbage in, garbage out,” but this quote that I received in my daily e-mail from the Napoleon Hill Foundation freshened up this principle for me. If you want to get more than “by,” how about applying these principles to your career, your faith, and your personal relationships in the coming year? Not a New Year’s resolution, but a commitment to yourself to do your personal best every day. 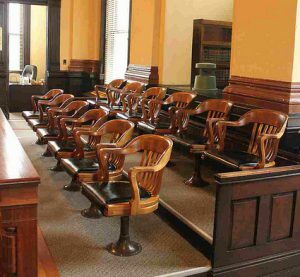 By Angie Starbuck|2016-02-16T17:22:35+00:00February 16th, 2016|Attorneys, Court Reporters, Court Reporting, General News, PRI News, Uncategorized|Comments Off on Are YOU Your Toughest Competitor?